Memberships for 2017 are now coming due. 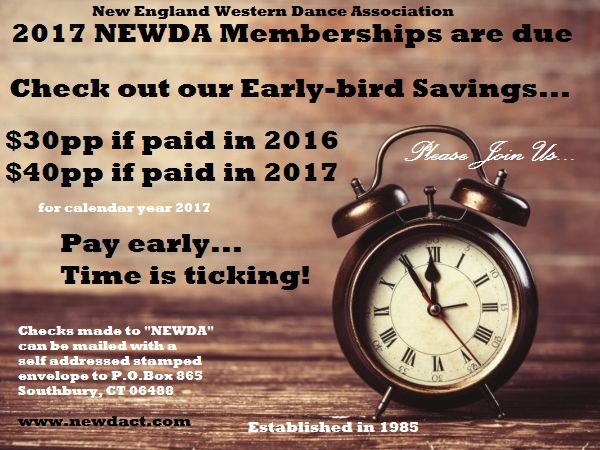 Early bird discount until 12/31/2016 – $30 pp – After January 1st, dues will be $40 pp. Please see the membership page for details.